Graham has been in the IT & Telecoms industry for nearly 20 years working with unified communications, video conferencing and telepresence, as well as the whole Microsoft suite of servers and applications. 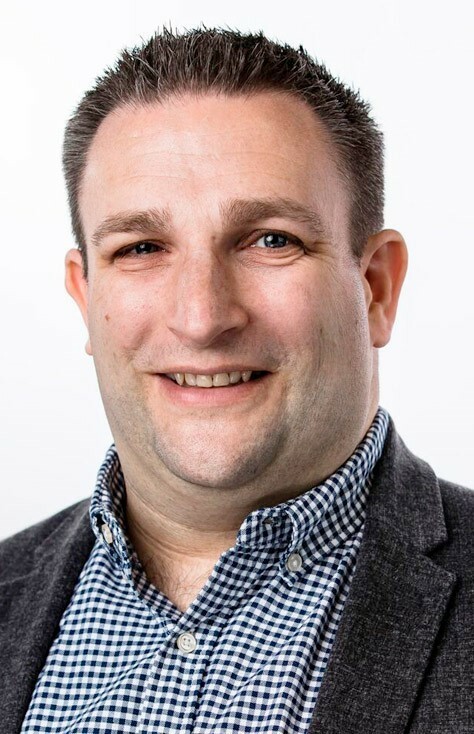 Graham has worked in multiple roles including technical support and IT management and is now the Director of Solutions Architecture for UKI and MEA at Pexip. Previous employers include Dimension Data and Polycom. Graham is a central resource in Pexip's relationship with Microsoft.